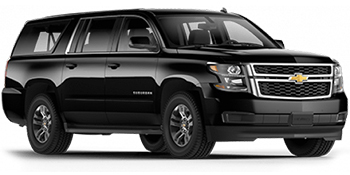 All Cities Limousine service has an entire party fleet ready for the night out. 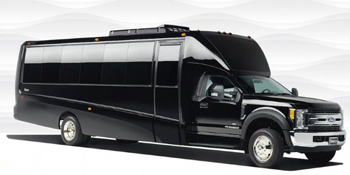 We have more than 25 high-end limousines and luxury shuttles completely equipped with stereos and fully stacked bar. Take your party to the next level! 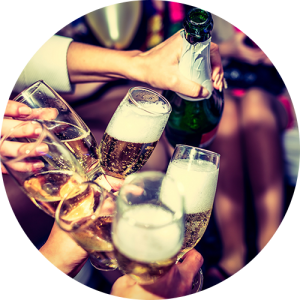 From small intimate gatherings to raging party buses and lavish motor coaches – we can cater groups of any size. Plan a romantic evening, or take the entire family and close friends out and celebrate your nuptials. Ride in elegance at very affordable rates. Transport teenagers safely to and from Sweet 16 party. 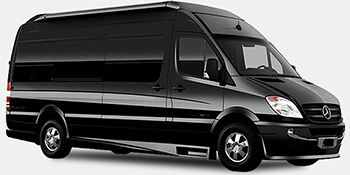 We can cater to groups of various sizes, from small parties to 40-passenger motor coach. Celebrate festivities riding safely in style. We know how many of your friends and relatives can fit into a Quinceañera, and we also know you would like them to get home, safe and sound after the celebration. And we can provide just that – safe transportation and pick-up service for your loved ones.